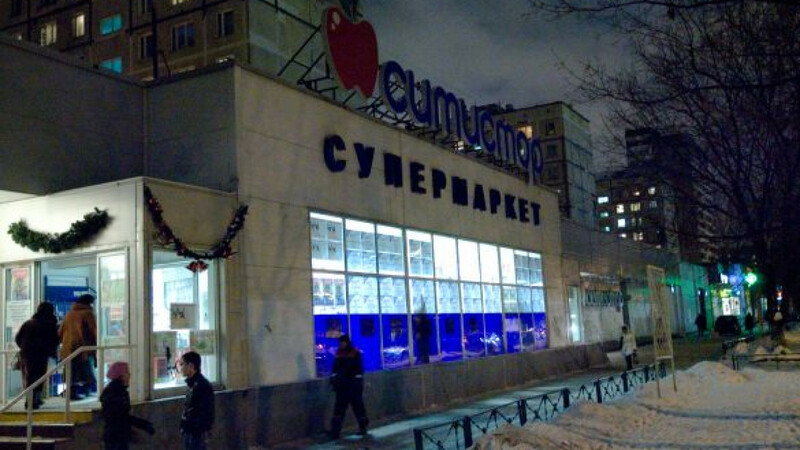 Turkish developer Enka has reconsidered its plan to quit the retail business in Russia and is once again developing the CityStore chain so that it can get a better price for the business in the future. This fall, Enka opened two new mini-markets, which is a new format for CityStore, said Birol Yuksel, marketing director for Enka TTs, which manages the company's Russian retail holdings. The stores were opened on the first floors of Naberezhnaya Tower and Paveletskaya Plaza, both of which belong to Enka. "Today the chain includes 16 stores, and we're looking for opportunities to develop," Yuksel told Vedomosti. Not long ago, the developer was looking to get rid of its retail business. In September 2007, Enka spent $542.5 million to buy out 50 percent of Ramenka, the company that managed the Ramstore chain, from its 50-50 partner in the venture Migros. At that time, the business had 42 stores and 10 malls. By December 2007, Enka had sold 14 Ramstore hypermarkets to Auchan for about $260 million, with the French retailer getting long-term rental rights to 13 stores and ownership of one. Enka TTs earned $120 million from rental revenue last year. In 2008-09, Enka closed Ramstores in the regions as their rental agreements expired. In November 2009, the company hired Bank Societe Generale Vostok to sell its remaining 17 Ramstores in Moscow and the surrounding region. The company valued the assets at their pre-crisis annual revenue — about $170 million in 2007 — but was unable to find a buyer. In early 2010, Enka rebranded Ramstore as CityStore and began reducing the network again. By April, it had closed three properties, leaving 14 stores. An Enka spokesperson said at the time that those would also eventually be closed. But now the company's plans have changed. "We closed our unprofitable locations. Now CityStore is a healthy, profitable business," an Enka spokesperson said. Two or three more stores — mini-markets and full-fledged supermarkets — are planned to open early next year, he added. CityStore's owners are still interested in selling the chain, however. "If we get a good offer, the business could be sold. If we don't, we'll continue developing it," said Yuksel, stressing that development remains Enka's core business. If Enka's only goal were to sell the CityStores, it wouldn't have to develop the business further, said Alexei Krivoshapko, a director at Prosperity Capital Management. Anton Safronov, an analyst at InvestCafe, said investors in retail assets always want to see a developing business. 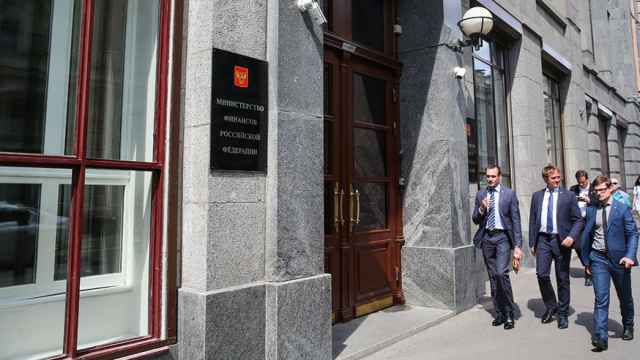 He said Enka had some strategic properties, such as supermarkets on Komsomolskaya Ploshchad and by the Sokol metro station that could be of interest to major Moscow retailers. Analysts said it would be difficult to put a price tag on CityStore because the company does not release financial or operating results. Enka also manages the Kapitoly network of malls. It also owns 56 percent of the company Moskva-Krasnye Kholmy, which owns a complex of buildings with 2009 revenue of $78 million and an 80 percent stake in Mosenka, which had $26 million in revenue from 33,000 square meters of office space last year. Enka also owns the Metropolis mall and other assets.